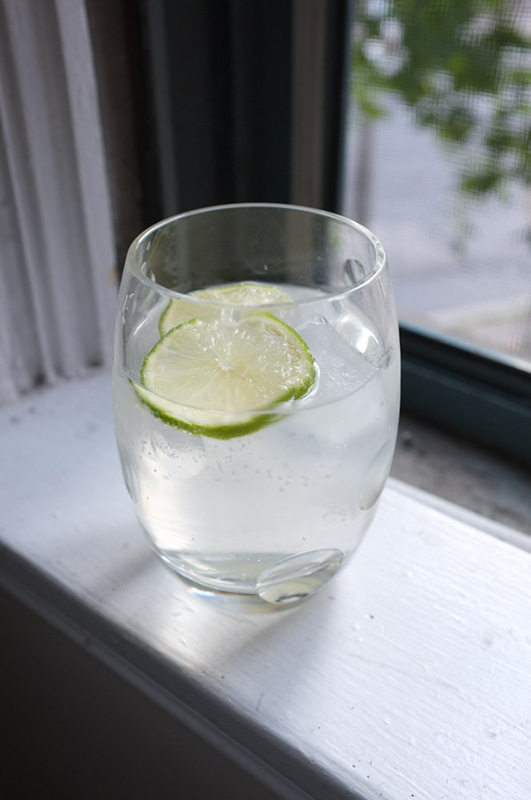 Nothing says summer like a refreshing gin & tonic to cap off a hot day and kick off a relaxing evening. 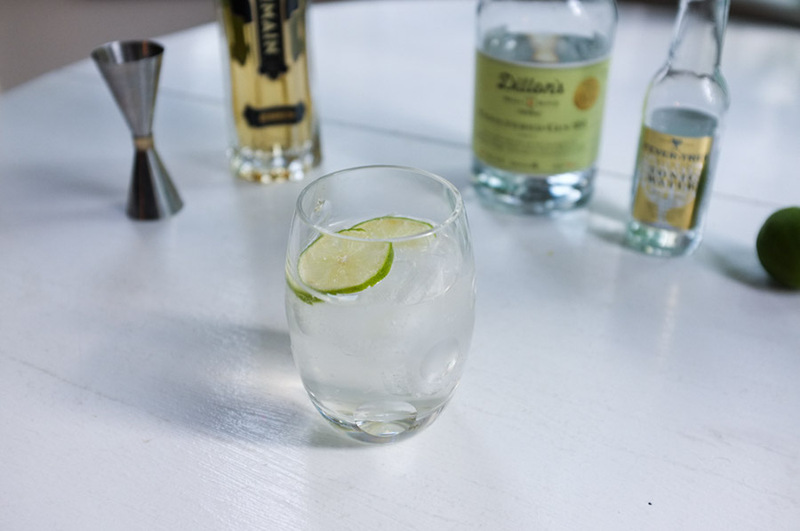 The botanicals of the gin, the bittersweet tonic, the citrusy squeeze of lime and a secret ingredient make this the perfect summertime beverage. 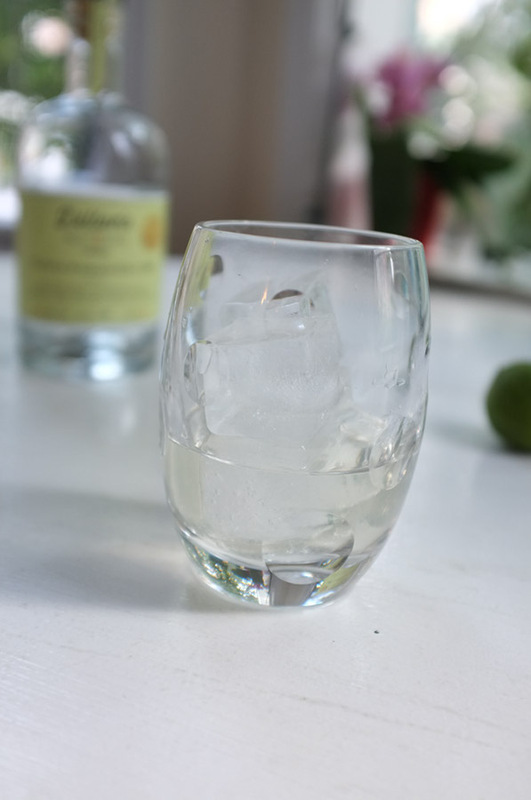 Measure out 2 oz gin and .5 oz St. Germain into the glass. Proportion is important as the wrong measurements can throw off the balance. 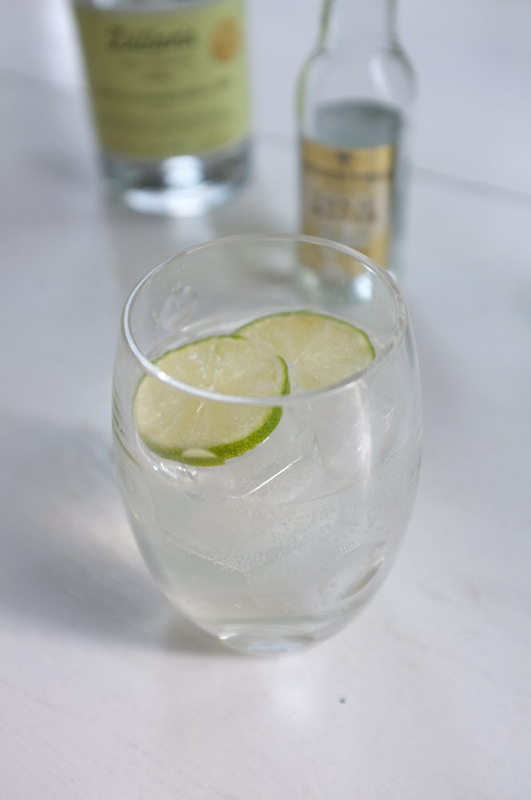 The elderflower liqueur is the secret to what makes this G&T so good. Its floral notes add a bit of sweetness and complement the notes of the gin. Squeeze in some lime, too. Add lots of ice. Big cubes work better as they’re slower to melt and dilute the drink. You can find larger silicone ice cube trays at housewares stores or order them online. 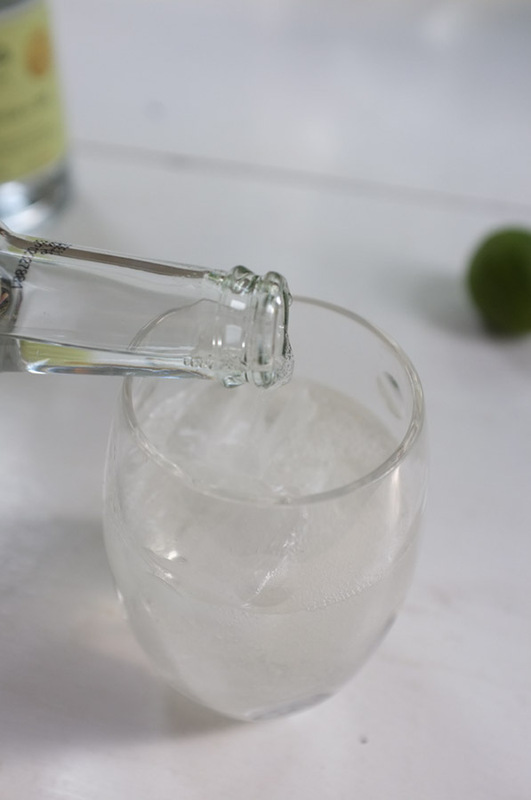 Top it off with tonic. Throw in some slices of lime. 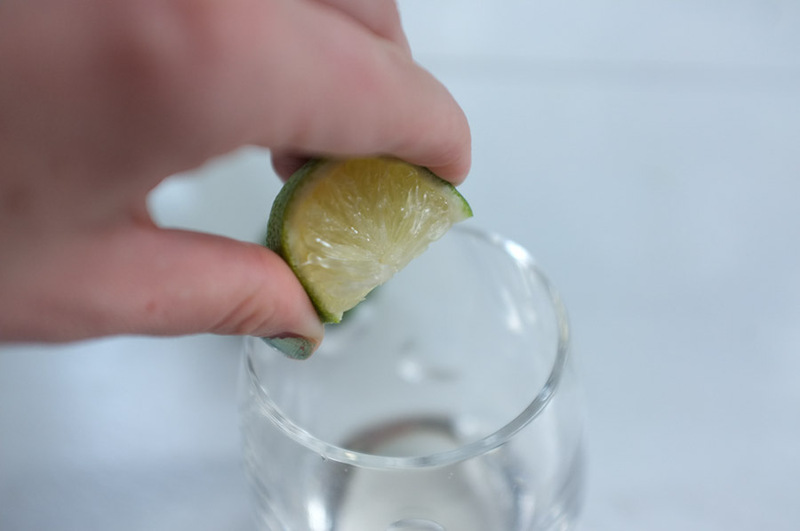 Because you already have the lime juice in the drink, these don’t need to be squeezed. You can add cucumbers, too. 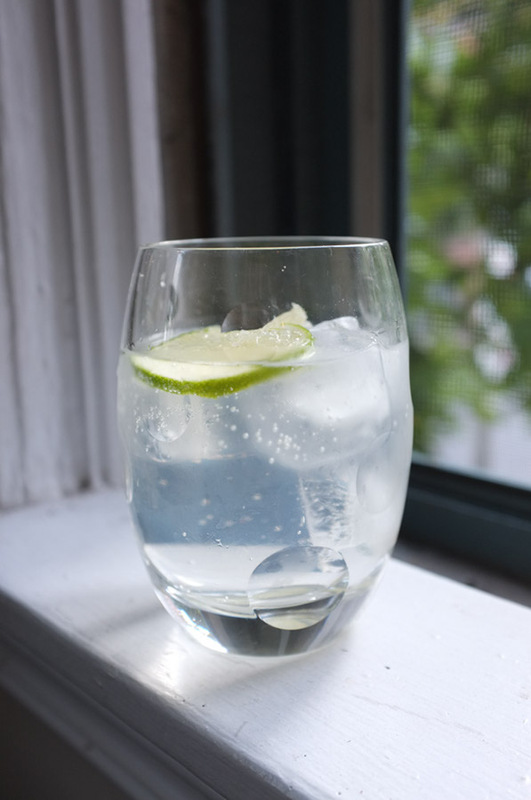 How do you like your gin & tonic? What kind of gin do you use?